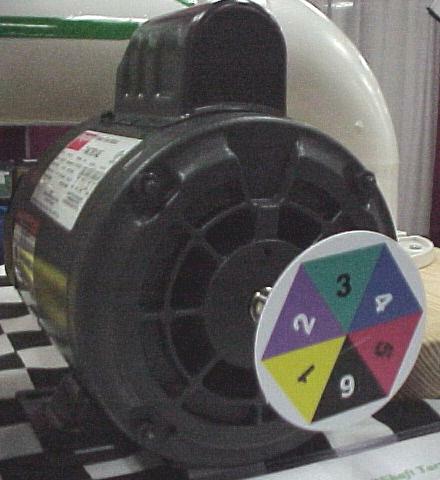 Prevent false “brinelling” of the bearing races in fans, motors, and gear boxes in storage. Stick to the ends of the shaft or armature with double-sided foam tape. 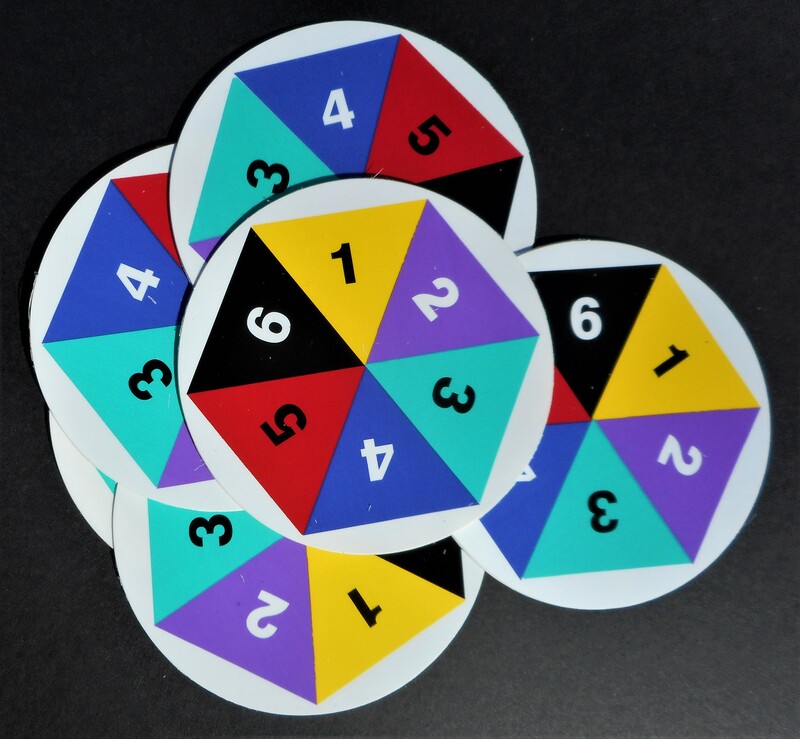 Rotate three to five full turns then stop with the next number at the top. Easy to spot the same colors on all devices in storage.